Investors in hospital stocks brushed aside a Federal Reserve interest-rate hike of one-quarter point Wednesday, pushing the stock prices higher almost across the board. Hospitals, both investor-owned and not-for-profit, are sensitive to interest-rate increases because they rely heavily on debt for expansion and facility replacement. 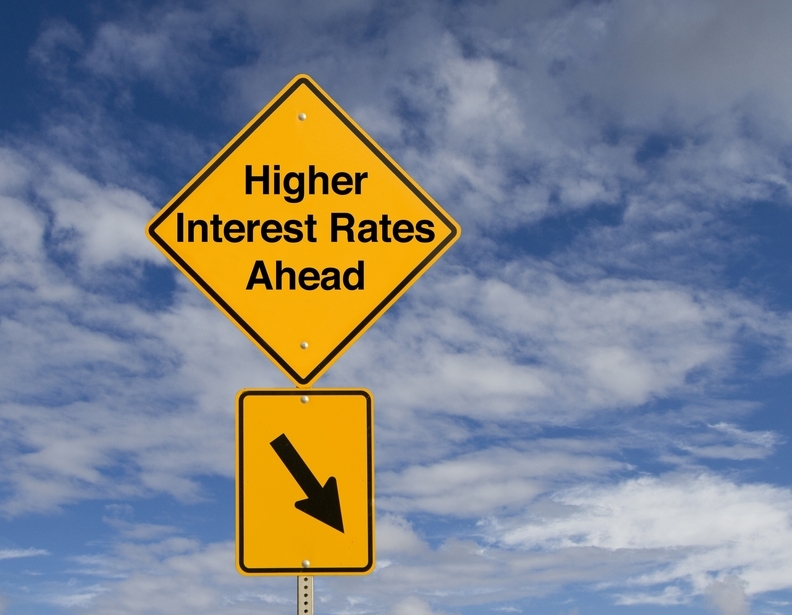 But the small increase still leaves the overall Fed rate at between 0.75% and 1%, a level attractive to all-but the lowest-rated borrowers, Fitch Ratings managing director Megan Neuburger noted late last week. Healthcare stocks largely outpaced the Dow Jones Industrial Average on Wednesday, which closed up 0.54% at 20,950.10. Community Health Systems and Tenet Healthcare, two hospital chains trying to staunch losses, saw their shares rise 4% and 1%, respectively, on Wednesday. Shares of Franklin, Tenn.-based CHS rose 40 cents to $9.58, while Tenet's gained 22 cents to $18.24. HCA Holdings, the nation's largest and healthiest investor-owned hospital chain, saw its shares jump $1.87, or 2%, to $85.55 on Wednesday. LifePoint Health's shares rose 70 cents, or 1%, to $62.60. While raising the benchmark interest rate a quarter point, the Fed noted that it might raise interest rates two more times in 2017. Economists were expecting three more hikes. The economy remains relatively healthy, with inflation closing in on the Fed's 2% target. The Fed is slowly raising interest rates in order to maintain economic growth without overheating. Healthcare stocks dropped in December when the Fed raised rates one-quarter of 1%. The healthcare sector is closely watching with trepidation how or if Congress is able to repeal and replace the Affordable Care Act. But that debate failed to tamp down investor enthusiasm Wednesday.